Organising events can be stressful. 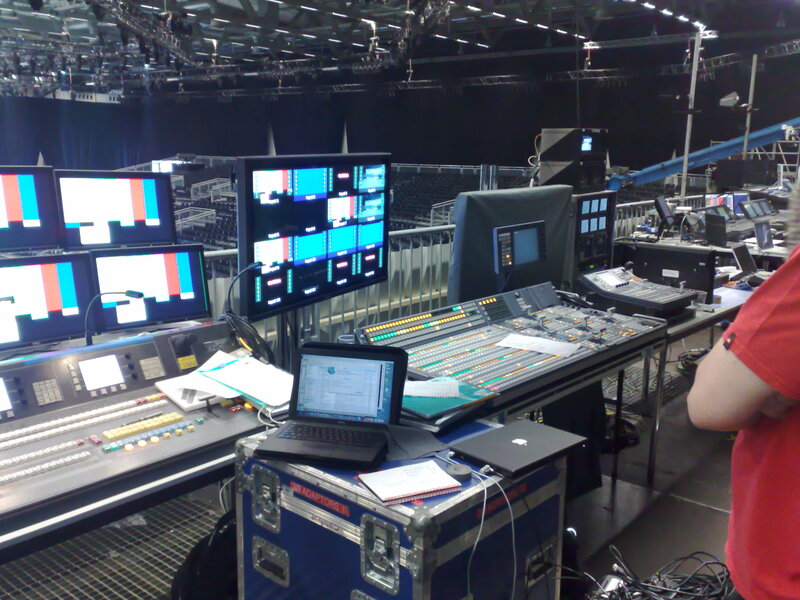 We tailor a project specific team who are the best at what they do, so you can relax, have fun and enjoy your event. 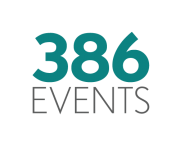 We have been working in the live events industry for many years, learning and understanding the business from the ground up. We will take the time to understand you needs and requirements and will find a solution that works for you, your company and your budget. 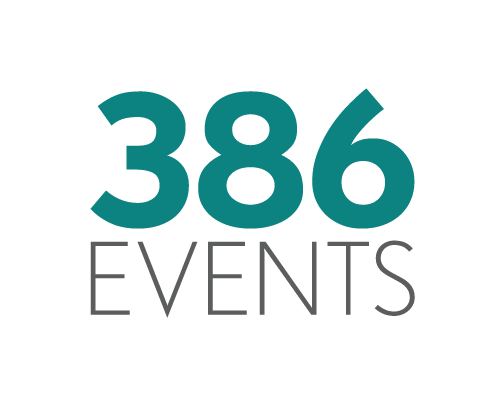 At 386Events we take great pride in exceeding your expectations and delivering your events to the highest standard. We’re professional at it, we have a wealth of experience in it and we have fun doing it! Come and enjoy the journey with us. We are constantly working to reduce our carbon footprint, which in turn, reduces yours. Positioned in the UK and Southern France, we continue to build strong relationships with local suppliers throughout Europe, reducing overall cost, both environmental and financial, without reducing our high standards.